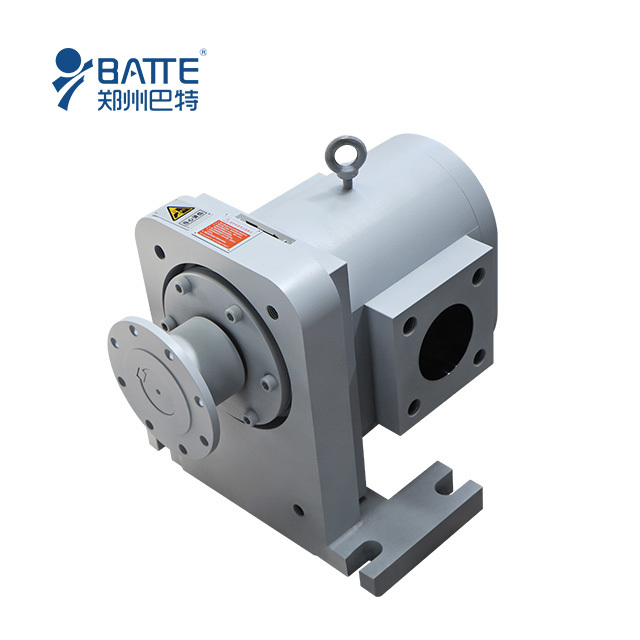 High temperature melt pump is used for transportation, pressurization or the metering of the high temperature and high viscosity polymer melt.This melt pump is applicable for engineering plastic or blown film technique. 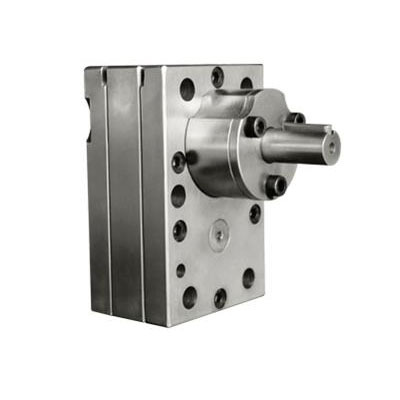 High pressure melt pump have a unique positive displacement design which provides consistent, accurate polymer delivery under varying extruder output conditions of pressure, temperature and viscosity. 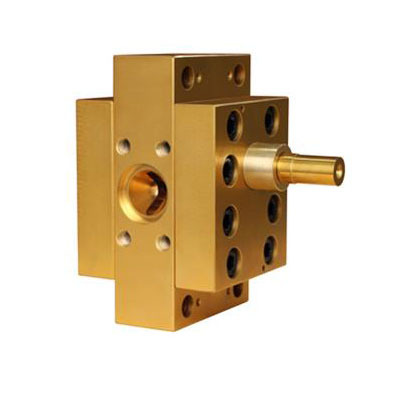 With melt pump providing the pressure between the extruder and the die, extruder parameters can be configured to provide a homogeneous melt at increased throughout and tighter gauge tolerances.